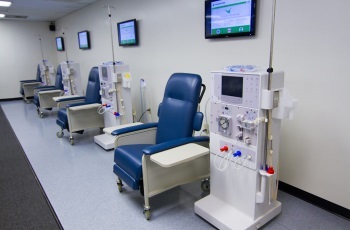 Transportation to Fresenius Medical Care, 2 Kings Court, Flemington, NJ 08822 for dialysis treatment is available Monday- Friday, 7:00 a.m. – 4:00 p.m. Please contact Central Dispatch to discuss. Call Central Dispatch 1-800-842-0531 to discuss your fare. 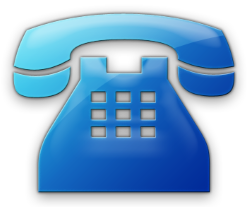 Call Central Dispatch at 1-800-842-0531, Monday-Friday, 8:30am-4:30pm, to discuss travel needs. Ride must be requested by 12 noon the day BEFORE travel is needed. You are urged to arrange for transportation BEFORE scheduling appointments. Where will you need to be picked up (town, location)? Where do you want to go (town, location)? What time do you need to be there (appointment time, work start time)? Will you be traveling one way or making a round trip? Do you have any special needs in boarding the vehicle? Please be advised that Dispatchers will be in contact with the Dialysis Center to coordinate your needs for transportation. If your plans change, call Central Dispatch at 1-800-842- 0531, Monday-Friday, 8:30am — 4:30pm, to cancel your ride up to one hour before your scheduled pick up time. After 4:30pm or before 8:30am, please leave a message.